All those who need a DJ, both from organising and holding parties can declare a date and time. I have been working as a Dj since 1985 and I’m from Ruse, Bulgaria, but I already live in Cyprus. I’ve started collecting and listening to rock music, then I used to practise break dances. Then in 1984 I started listening to Depeche Mode, and I’m still a great fan of them. 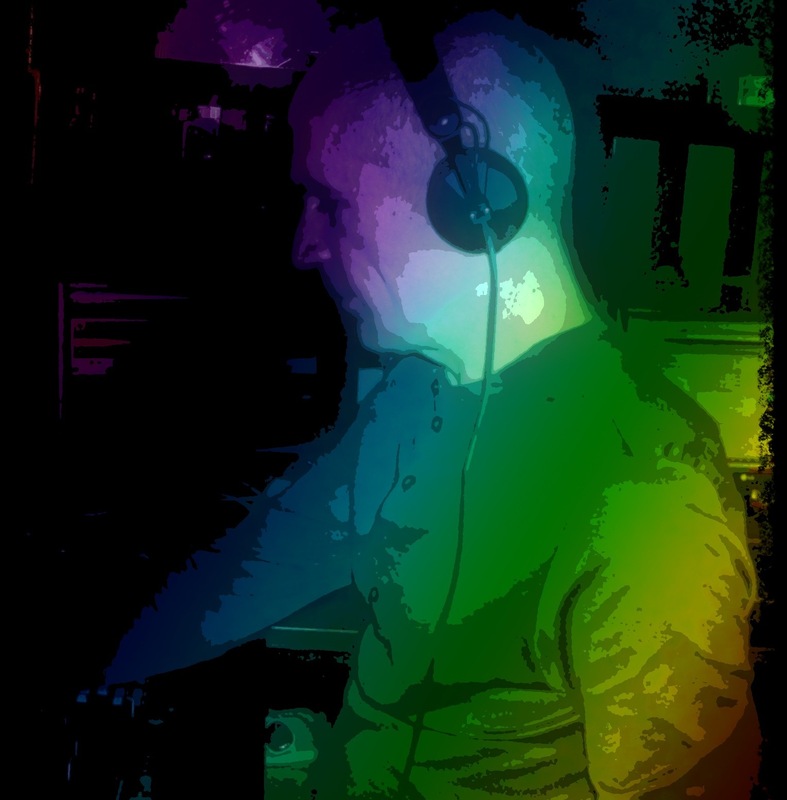 When I heard Steve Silk Hurley – Jack Your Body, Inner City – Good Life… the things changed.. I used to work on a professional vinyl till 1999, now i work on cd players and Traktor kontrol. I have been working with international variety show programs as a lighting operator, sound operator, host and DJ since the beginning of the 90s. I have promoted and organised various parties, learning courses and contests for DJs. I have been promoting and I am supporting a lot of young creators, but the interests during the last year has been less. Most of them became DJs, producers and promoters of parties, and they made their own radios. For 30 year I have been a DJ. Since 1993 I have been working with the first private radio in Bulgaria. In 2005 I created and still am developing Traffic Radio Station in the internet, apart I am engaged in management, marketing, advertisement and organising of parties. The last big party I started working on was “Zone Networx” and this started in in May 2006 and ended in September 2009. This was the most massive party in Northern Bulgaria, broadcasted in internet audio and video. I have been inviting Bulgarian and international artists. I prefer and like to play funky, deep & tech-house, nu-disco. I love and live with the music, it gives me power! I’ve played with wordwide famous DJ’s like Eric Entrena (Spain), Carlos Manaca (Portugal), Marcoz Cruz (Spain), David Penn (Spain), DJ Chus (Spain), Mark Knight (UK), Dario Nunez (Spain), Pablo Ceballos (Spain), Sergio Fernandez (Spain), Ismael Rivas (Spain), DJ Tarkan (Turkey) and others. *DJ Bobby D presents TRAFFIC RADIO STATION – the best house and club music (funky,deep,nu-disco,tech,minimal,progressive). Traffic Radio Station online since 25.10.2005 at 128kbps/ 44khz ; playing with Winamp and Media Player. Traffic Radio Station is created for friends and colleagues, thanks to Networx-BG. In a period of 8 months since 08.02.2005 it has been only local, then since 25.10.2005 it has been broadcasted in Internet. *Listen my radio show “Groove Therapy” @ Traffic Radio Every Tuesday 8 pm /GMT+2/. *DJ for your club or day beach party in Cyprus. All those who need a DJ, both from organising and holding parties can declare a date and time.